Welcome to Netherton Park, the most central of Dudley’s four Healthy hubs. 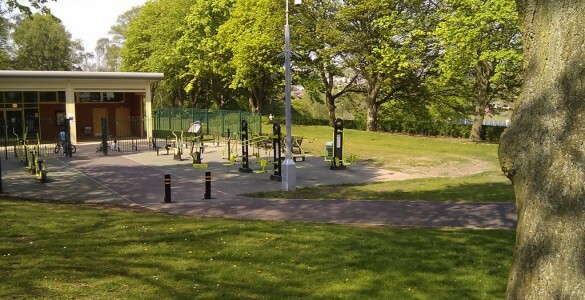 The hubs aim to provide the community with outdoor venues where people of all ages and abilities can come along to get active and have fun in a safe, pleasant outdoor environment. What can I do at Netherton Park? The team of onsite activators deliver a range of exercise sessions for people of different ages and abilities to join in with. These are listed in the timetable, please feel free to contact the team for more details on any individual session. 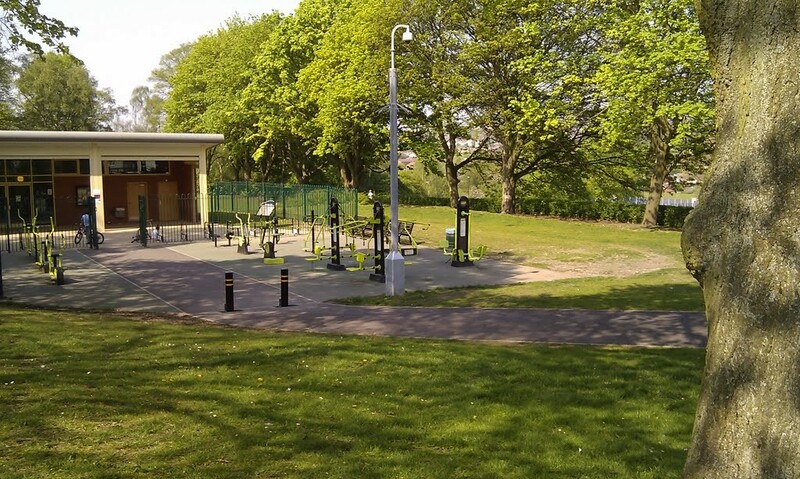 If you don’t want to take part in group activities, the park has a 15 station outdoor gym that is free for anyone to use, and our signage boards show walking routes around the park that you can do whenever suits you. The park also is very close to other great walking destinations such as the Dudley No.2 canal and Bumble Hole Nature reserve. For those who enjoy sports, there are two football pitches and a multi use games area that can be used for a variety of sports. If you add in the children’s play area there really is something for all the family to do. We hope you enjoy all that the park has to offer. Car parking There is no car park specifically for park users, but there is free parking on the surrounding streets. Park users are asked to park with consideration to local residents.